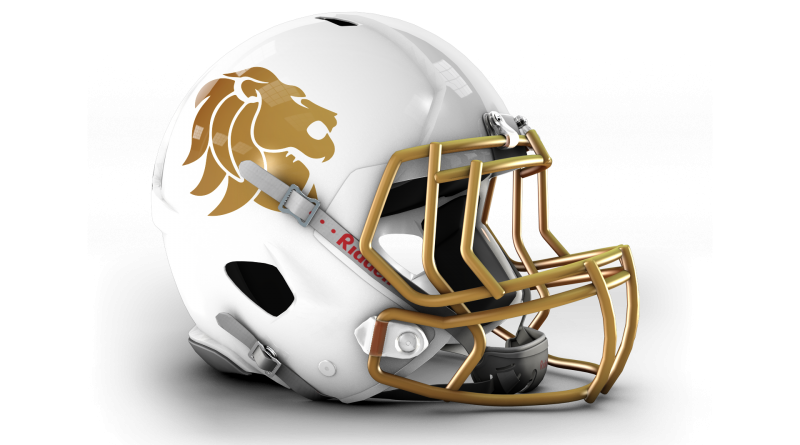 As they prepare for the IFAF U19 European Championships later this year, the British American Football Association have announced a number of vacancies on the GB Lions Under 19’s Coaching staff. Interested in coaching at an international level during an exciting National Programme campaign? Coach Henry is looking for Linebacker and Running Backs coaches. The U19 Great Britain Lions programme is looking to fill vacant coaching positions to help with its goal towards preparing for a qualifying game on 30 March 2019 and hopefully then the U19 European Championship in Italy (from 28 July to 5 August 2019) if the team were to qualify. Candidates need to be committed and motivated to represent Great Britain, and must be available on the above dates. They must also be registered as a coach with BAFA and hold a current DBS check. Please note: these roles are temporary until end of the current competition cycle. The positions are also expected to be self-funding and so coaches will be expected to pay for attending the upcoming events. Deadline for applications is midnight on Wednesday 20 February.